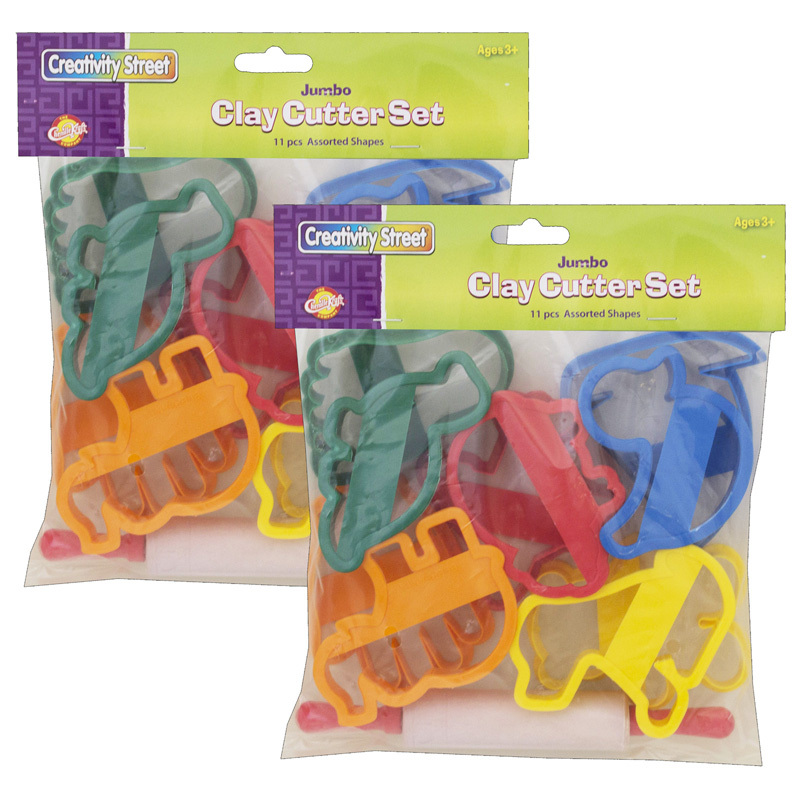 Each 20 piece set features four rolling pins and brightly colored plastic dough/clay cutters. Each assortment contains the four pieces of the Family Set, four rolling pins and a variety of animal shapes including: octopus, shark, duck, seal, horse, giraffe, butterfly, alligator, owl, rabbit, camel and gorilla. All cutters are approximately 4". 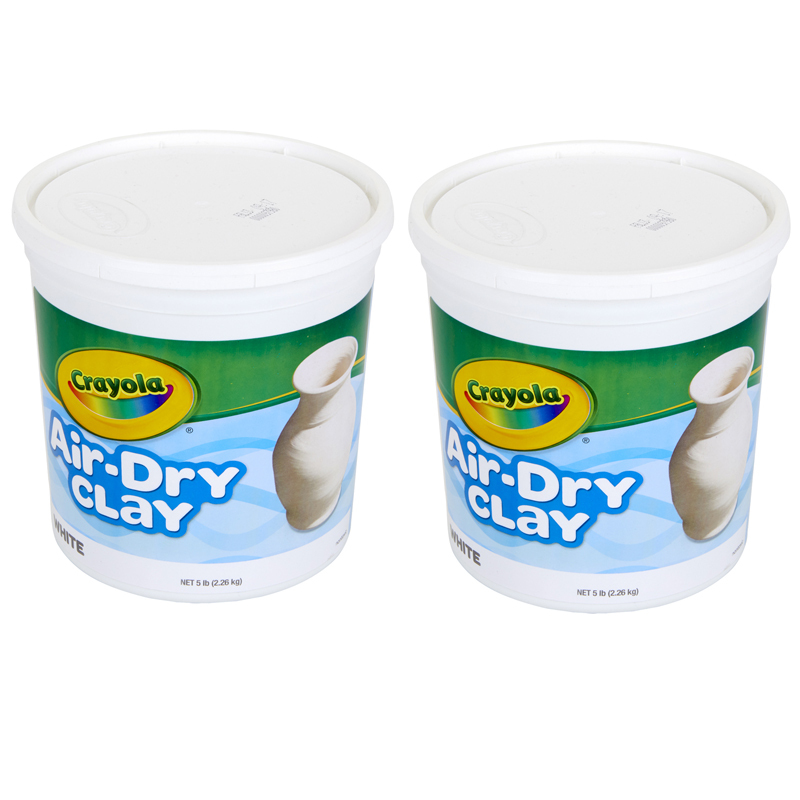 Sold as 2 sets for a total of 40 pieces. 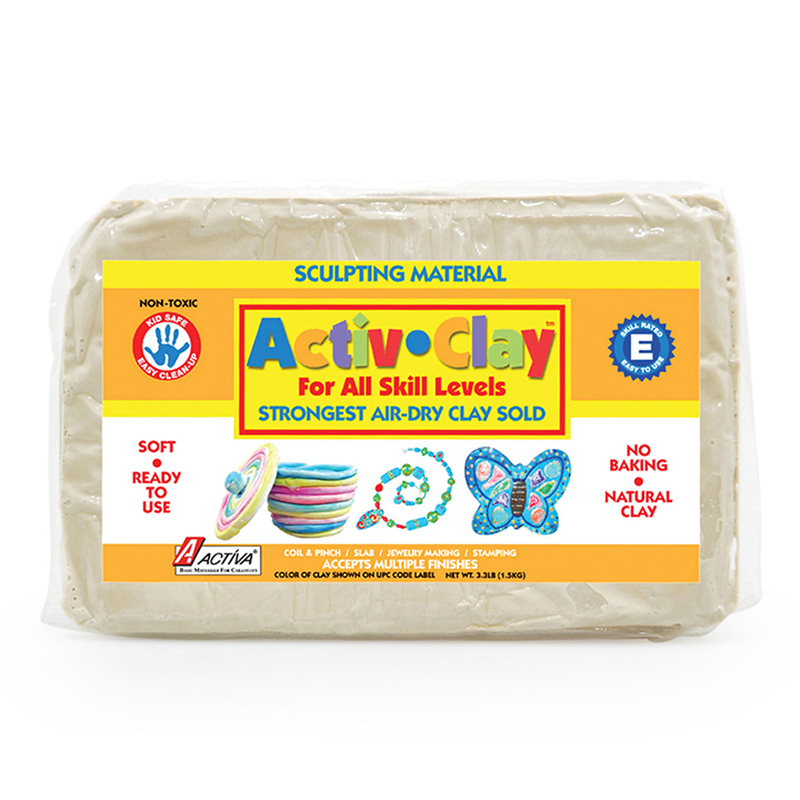 The (2 Ea) Clay Cutters 20 Per Pk can be found in our Clay & Clay Tools product category within the Arts & Crafts.